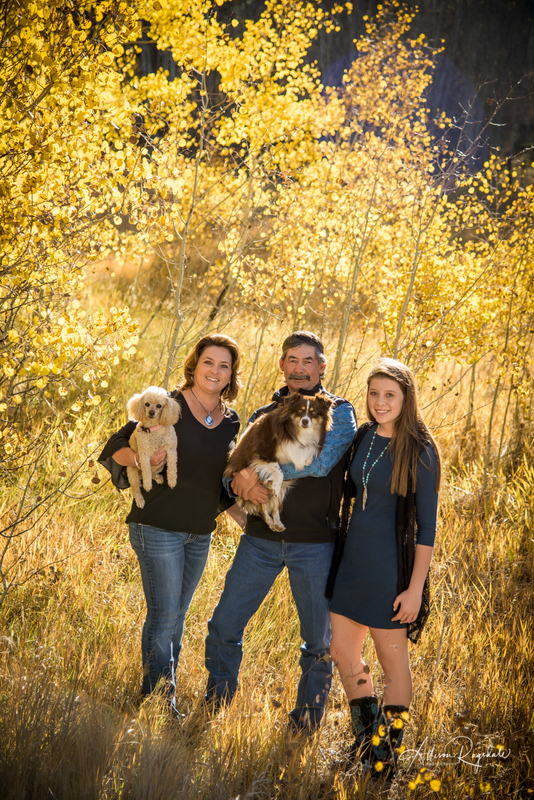 Durango Senior Photogrpaher | Nick's Final Days of Fall Senior Portrait Session Sneak Preview! Durango Senior Photogrpaher | Nick’s Final Days of Fall Senior Portrait Session Sneak Preview! Home » Durango Photography Blog » Durango Senior Photogrpaher | Nick’s Final Days of Fall Senior Portrait Session Sneak Preview! Nick is a Class of 2012 Senior at Durango High School. He came in for his senior session last week one day after school. We originally had him scheduled for a Saturday morning, but it snowed pretty hard that morning so we rescheduled (my power went out later that day and I ended up rescheduling all my appointments that day – I guess someone was telling me to take a snow day). We headed to the river first for Nick’s session and we ended up walking through multiple swarms of bugs – weird and gross! Nick was a good sport and we just had to try not to talk or laugh as we walked through the bugs. There were a few fall leaves left, which we used, then we headed downtown for a few cool walls and doorways. Nick was great, easy to work with, up for everything – and I love his portraits! I hope you love these few of my faves!